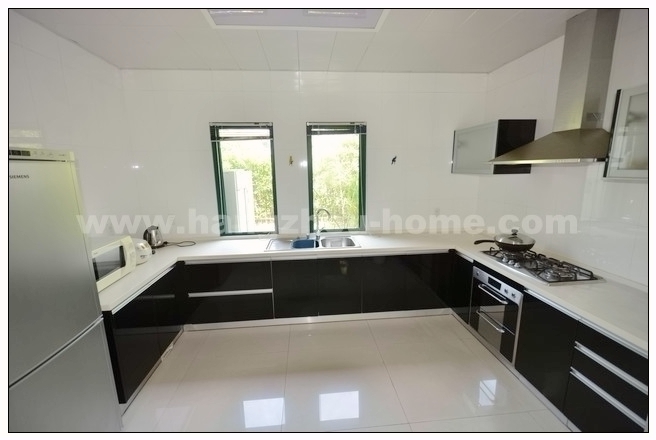 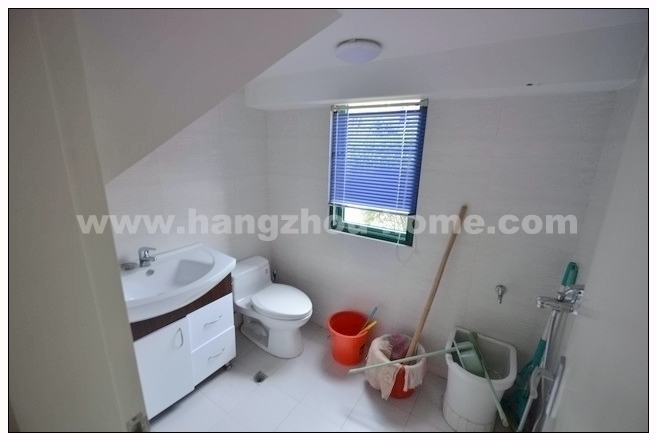 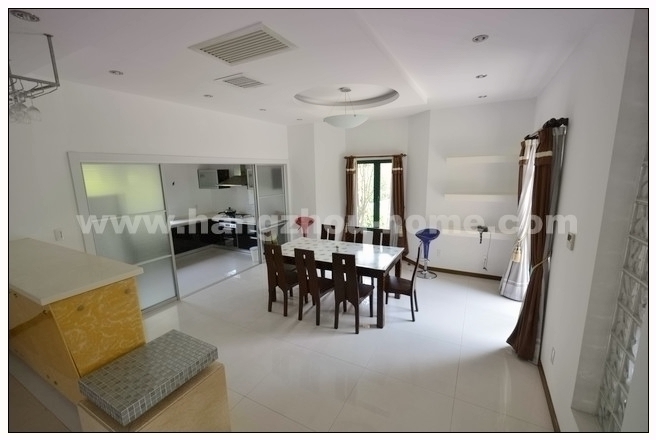 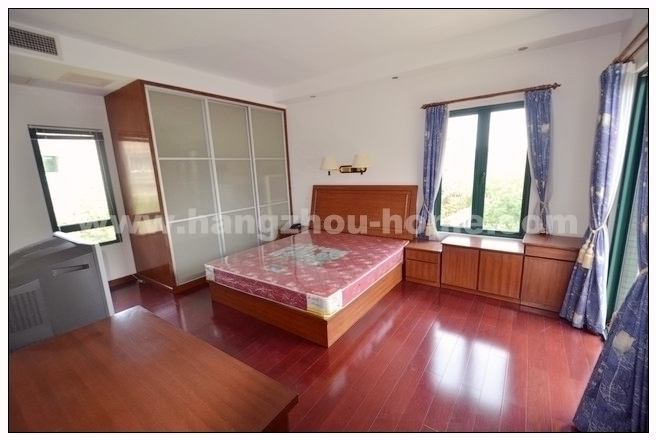 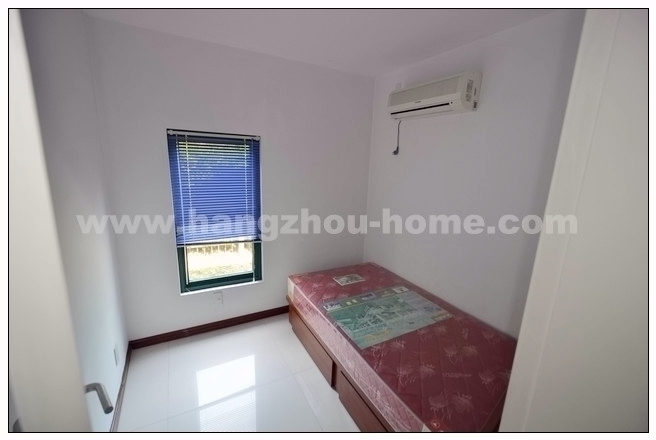 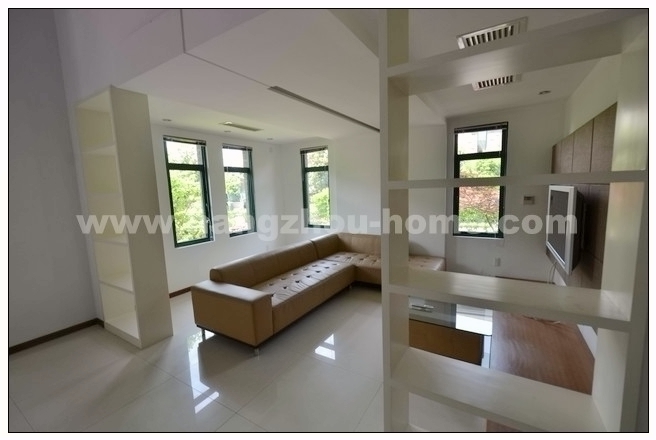 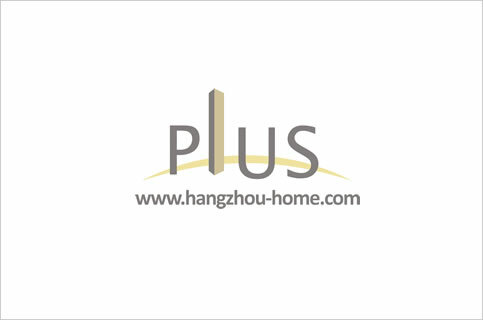 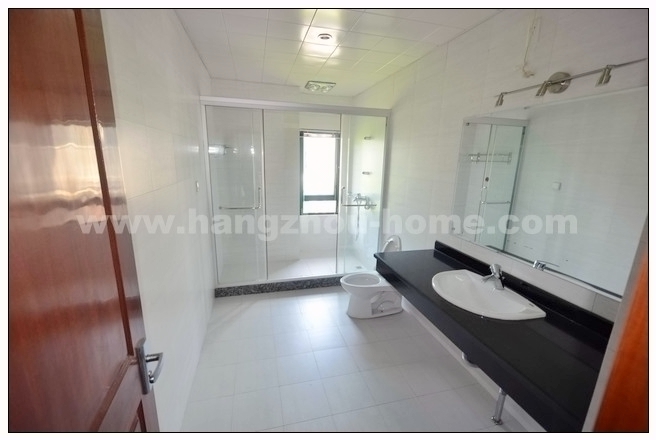 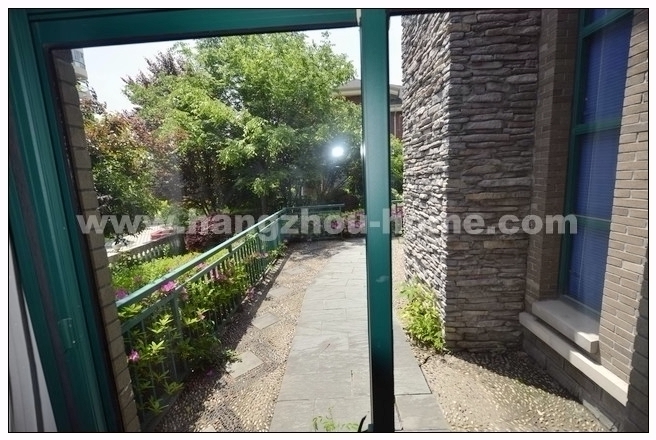 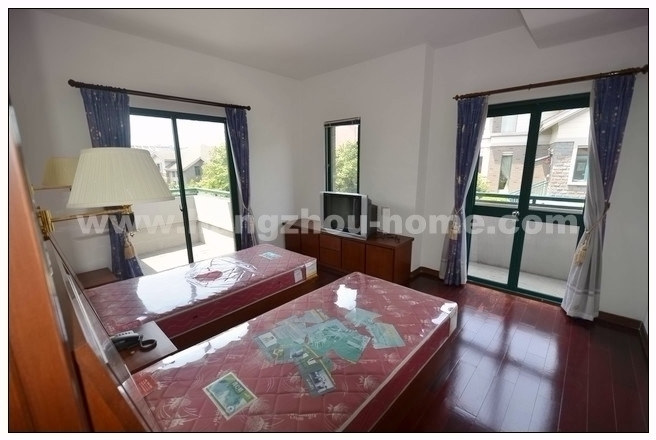 Hangzhou Complex Name:RunHeVilla润和山庄No.167ZhiJiangRoad之江路167号runheshanzhuang.Apartment For Rent,House For Rent?We provide the Best Service for find your home in Hangzhou! 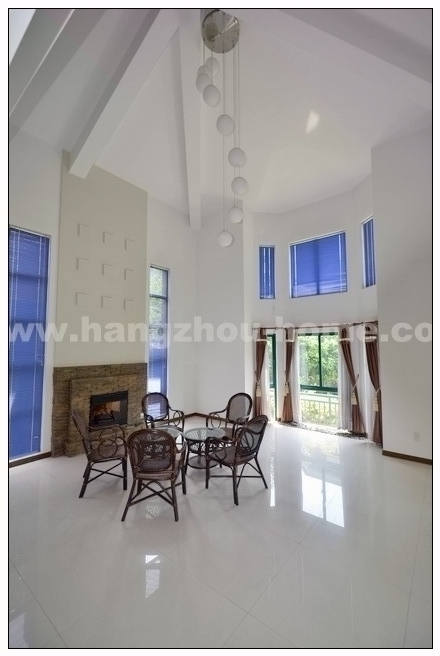 -From the chandeliers on the ceiling, the curtains and drapes on the French windows, the cream-colored marble and carpet on the floor, to the top of the line home appliances and custom built storage space, everything is provided for the optimal comfort and quality of living. 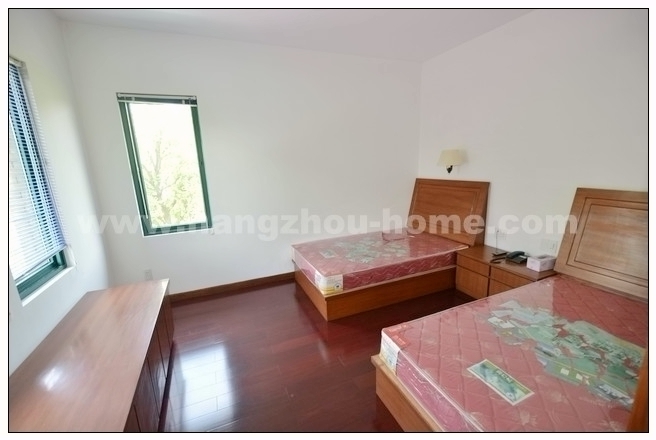 -Children's bedroom is attached with an ensuite bathroom.